Source: Day Out with Thomas the Tank Engine – Come see Thomas in Person!! Posted on October 16, 2015 1 Comment on Day Out with Thomas the Tank Engine – Come see Thomas in Person!! All aboard for Thomas Land! Source: All aboard for Thomas Land! 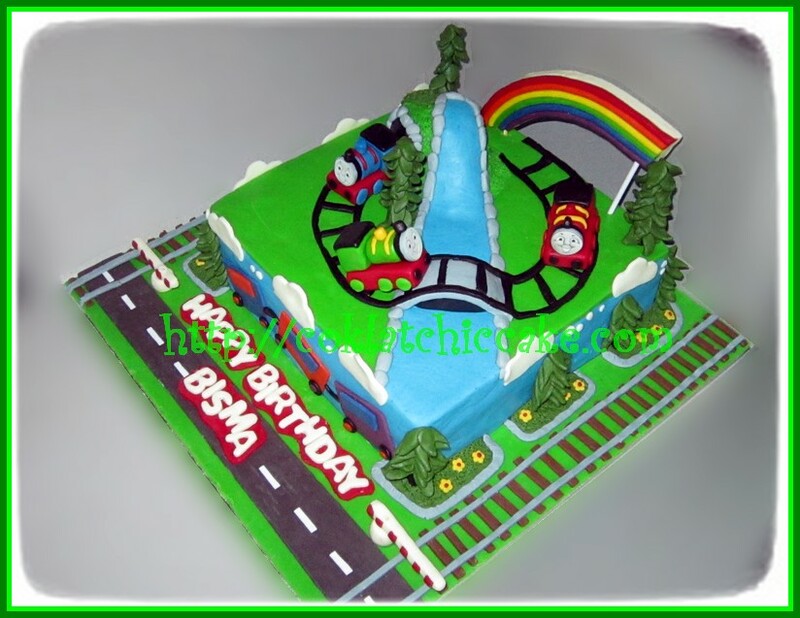 Posted on October 15, 2015 Leave a comment on All aboard for Thomas Land! This cute cake is made of white and chocolate mud cake swirled. 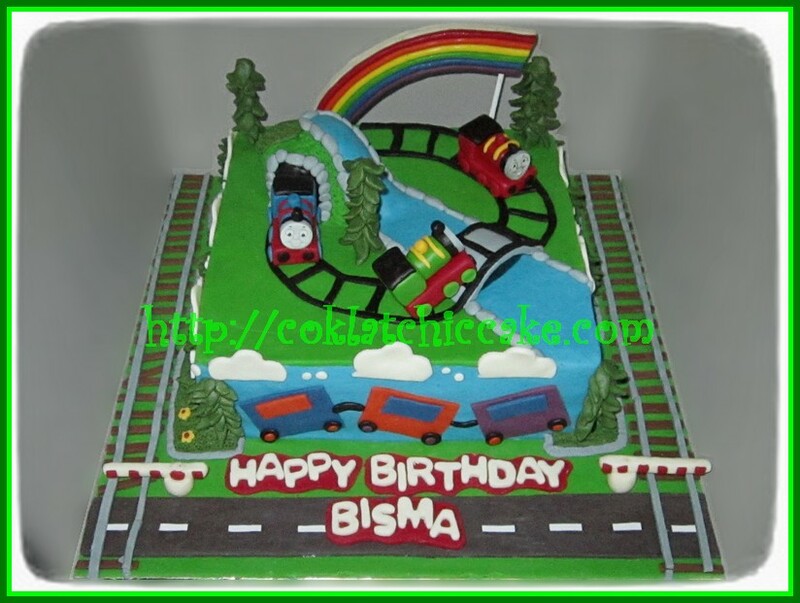 All characters and objects are handmade of fondant. 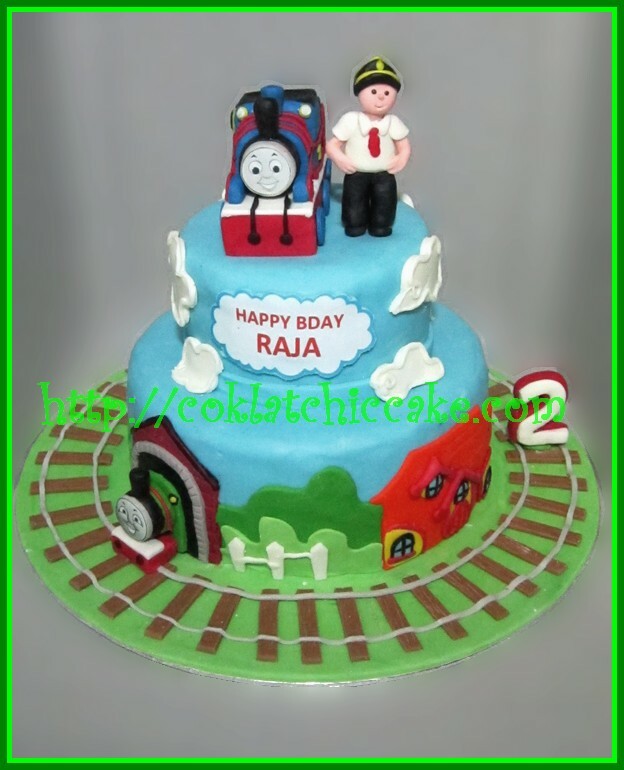 Cool Thomas the Tank Engine Cake for train themed birthday parties! East Brunswick Mom Thanks NJ Magician Steve Wocye not once, but 3 Times! Watch the Video! Source: East Brunswick Mom Thanks NJ Magician Steve Wocye not once, but 3 Times! Watch the Video! Posted on October 15, 2015 Leave a comment on East Brunswick Mom Thanks NJ Magician Steve Wocye not once, but 3 Times! Watch the Video!